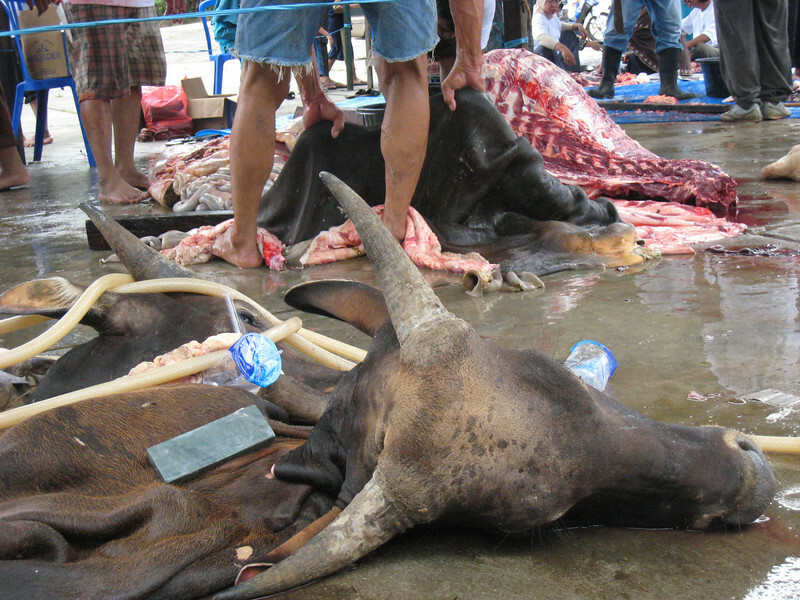 Idul Adha is a muslim holiday/tradition, whereby animals are being slaughtered and the meat given to the poor. I watched the slaughtering of cows and goats going on at the mosque near our residence, and got a plastic bag filled with meat afterwards! hehe. 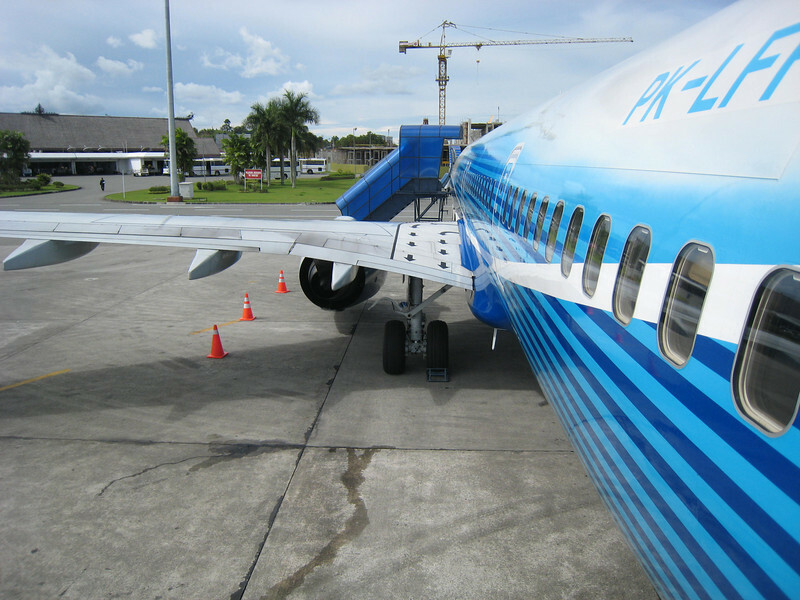 Afterwards I flew to Jakarta, staying in Cibubur this time. I and Made went together in the same plane, while Caecil in another. Valid HTML5 and CSS. 48 queries in 0.546s.